ST. LOUIS—Dr. 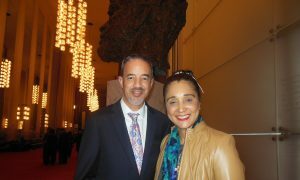 Alex Meza and his wife Carol had the opportunity to see Shen Yun Performing Arts, in the city known as the Gateway to the West, and left the theater feeling more than just entertained. “We’re very grateful for the opportunity to come learn about Chinese culture,” Meza said. 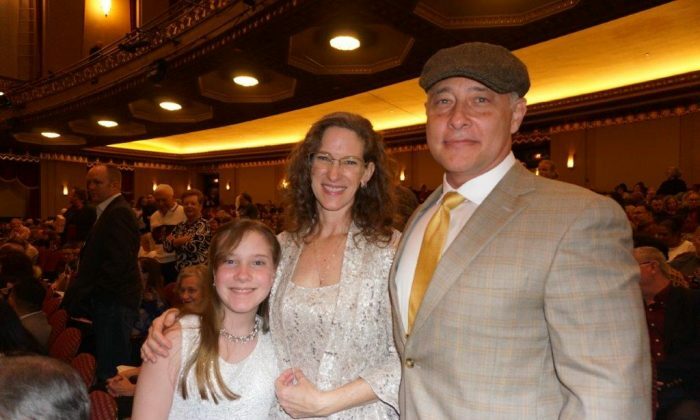 Alex Meza, an anesthesiologist and his wife, Carol Meza, a physician, attended Shen Yun Performing Arts North American Company’s evening performance at Stifel Theatre on Feb. 9. Most of China’s ancient traditions have been lost or suppressed by the communist regime since it seized control in 1949. A Shen Yun performance consists of 20 or so vignettes that feature stories from Chinese history or literature, going back 5,000 years and leading up to the present day. 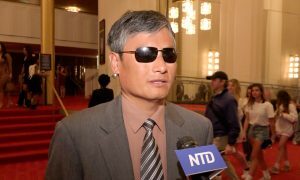 Meza brought up a contemporary story which depicted the persecution of religious believers in China, which he felt strongly about. Various groups are still persecuted for their beliefs, even in 2019. “Falun Dafa is now being persecuted. People will understand it’s the communists doing it, it’s not a Chinese thing, it’s a people thing. And people like [practitioners of] Falun Dafa, Christians, and other people who want to bring love and a better world, these are the people who are going to be persecuted,” Meza said. Falun Dafa is a peaceful meditation practice grounded in the principles of truthfulness, compassion, and tolerance. The communist regime in China has been brutally persecuting practitioners of Falun Dafa since 1999. 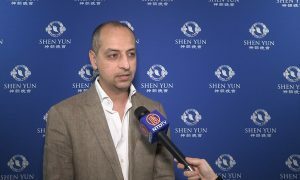 Meza believes that Shen Yun will definitely make a difference. 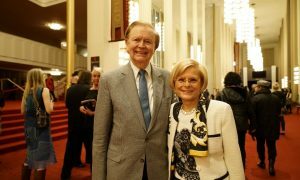 In Shen Yun, and the authentic traditional culture it presented, he also saw cause for optimism. 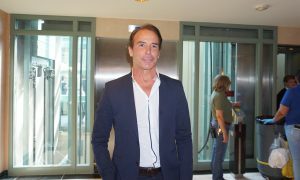 “It’s touching … the spiritual thing I’m so glad it’s there. It’s wonderful, it’s perfect,” he said. 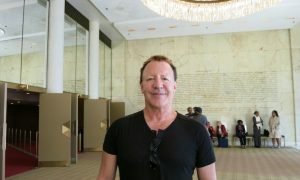 Meza described the Shen Yun dancers as gardeners planting seeds every time they perform. “It’s like throwing seeds out. Some of the seeds grow. So just keep doing it. It’s beautiful. It is wonderful, and that’s why it’s a gift to us, and we are grateful. This is a difficult world. 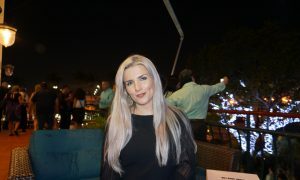 When you bring beauty and grace and this, everybody benefits, everybody benefits,” he said.